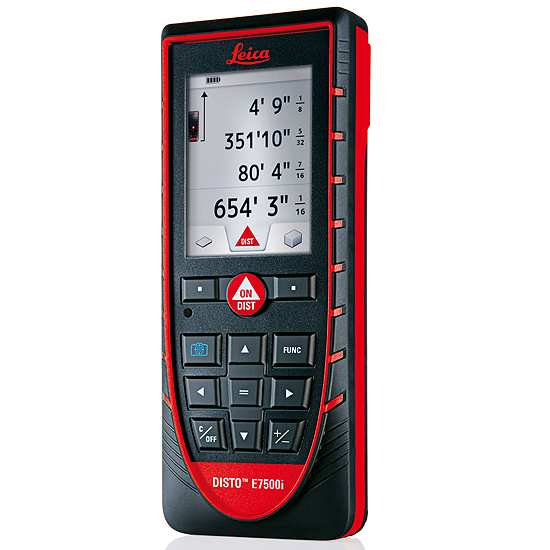 Home > Leica Disto Distance Meters - The right one for each job > Leica Distos and Accessories > Leica Disto Distance Meters > Leica Disto E7500i - Precise targeting INDOOR/OUTDOOR use with camera, 660' range. The Leica DISTO E7500i is a 14 measurement mode LDM that is accurate to 1/16th of an inch. It is IP65 rated against dust, dirt and rain and features an integrated digital camera, a sunlight-visible LCD screen, 360 tilt sensor, and Bluetooth Smart. 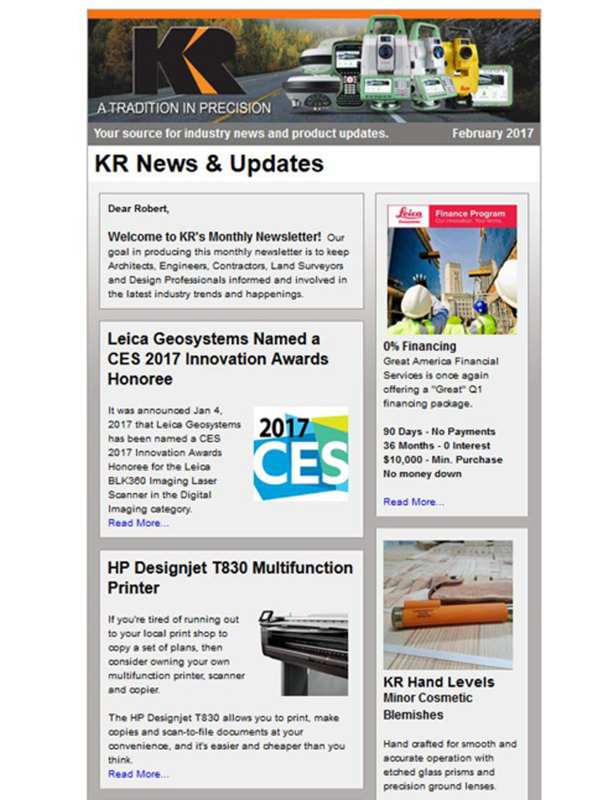 Kuker-Ranken delivers premium Leica Geosystems, as just one more step we take to provide the leading Surveyor, Engineer, Architect, and General Contractor supplies optimizing your projects and exceeding your expectations in the field. The Leica DISTO E7500i is a 14 measurement mode LDM that is beyond compare, delivering results that are impressively accurate to 1/16th of an inch. It is IP65 rated against tough elements including: dust, dirt, and rain. 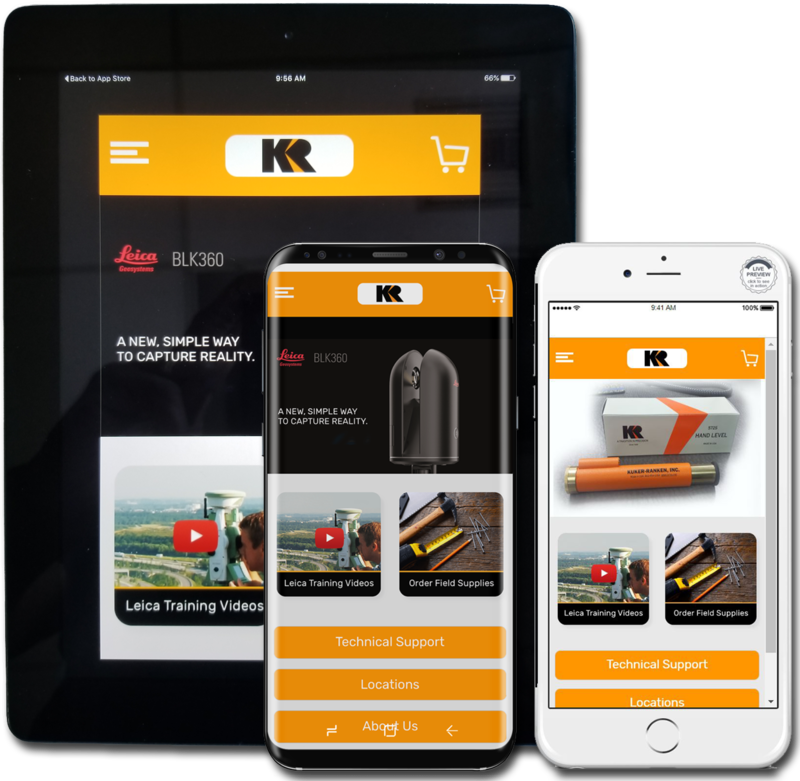 Not to mention the optimal features that enhance your on-site use, such as an integrated digital camera, a sunlight-visible LCD screen, 360 tilt sensor, as well as, being Bluetooth Smart. With a 600'-plus range, the E7500i is a distance meter that is unsurpassed in the field, with the ability to shoot a target at distances that exceed your ability to see the laser dot, especially when outdoors. The point finder -- a 4x zoom digital camera with crosshairs on the LCD display -- is the impressive point of difference for this Leica DISTO. The farther you can shoot, the more potential there is for something to get in the way. Smart Horizontal allows you to shoot over obstacles so you can measure the level horizontal distance to your target. At distance, even a small wobble in the tool translates to the laser point bouncing in wide arcs on your target. To achieve optimal results when measuring long distances, keep your dot steady utilizing a tripod and Leica's patented Fine Tune Adapter. The Leica DISTO E7500i stands for easy and effortless outdoor distance measurement. Notably, the unique combination of digital Pointfinder and 360 degree tilt sensor enables you to take measurements, that traditionally were are not possible with conventional distance meters. Including Bluetooth Smart and attractive free apps, has added additional value, and longevity to this unparalleled LDM, as you will be prepared for the future. 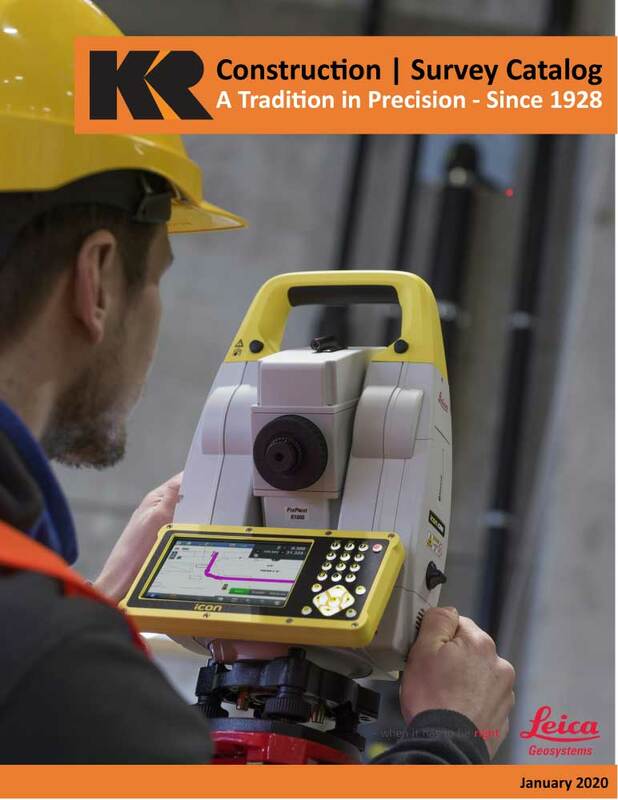 From land surveyor supplies to topographic survey equipment, Kuker-Ranken has enthusiastically served the Architectural, Engineering, Construction, and Surveyor industries with the best in equipment, unsurpassed accessories and first-rate supplies since 1928.